We are instrumental in catering to the variegated requirements of the customers by bringing forth a commendable assortment of precisely extracted Starch Adhesives. 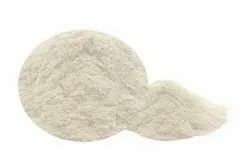 Under this range, we offer Modified Starch,Yellow Dextrin,White Dextrin,Pregel Starch & Drilling Starch,Carboxymethyl Starch,Native Starch, Oxidized Starch, Cationic Starch, Corrugation Gum Powder, Pasting Powder name a few. The offered compounds are hygienically extracted from varied natural sources such as corn, cassava and many others using contemporary processing techniques. Owing to this, these are widely used in food thickening and texturization. 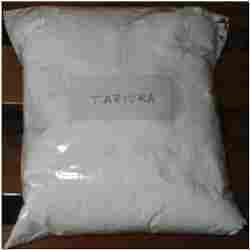 Starch is specialized in the manufacturing and distributing various kinds of modified starch. We have our strict quality assurance team to test and ensure the quality starting from the process of raw materials selection. 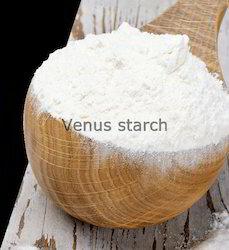 Our modified starch needs to best meet the needs of our customers and our consistent quality standard. 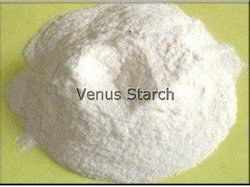 Al though we have our standard modified starch formula but we also believe that in most of the cases there is no definite formula for modified starch as their performance is massive depends on which application they shall be use for. 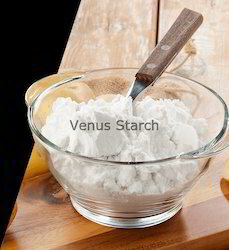 Therefore, the best and Starch Industry’s way is to work efficiently with our partner to develop the formula for starches to be modified according to the criteria which performance needs to be enhanced and strengthened, should our standard modified starch not serve the needs of the customers. 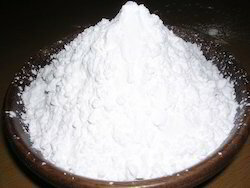 Carboxymethyl starch (CMS)Carboxymethyl starch (CMS) is an important modified starch with unique properties due to the presence of negatively charged functional group (CH2COO-). The introduction of carboxymethyl groups interrupts the ordered structure of native starch and intervenes with the re-association of gelatinized starch. This modification yields starch with decreased gelatinization temperature, increased solubility and improved storage stability. CMS has a wide range of applications in industries, mostly used for purposes of thickening, stabilization, water preserving, etc. 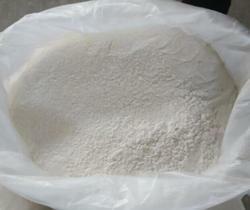 In pharmaceutical industry, CMS, also known as sodium starch glycolate, is commonly used as disintegrant. It is also used in textile industry as thickening agent in textile printing paste and as sizing agent especially for hydrophilic yarn. Another closed related material is carboxymethyl cellulose (CMC), which has been used intensively in similar industries. However, CMS not only has many advantages over CMC, but comes with a much lower price tag. Therefore, CMS is poising to replace CMC in many of industrial applications. Oil field: Used for fluid-loss control in drilling mud, drill-in, completion and workover fluids. Textile industry: Is ready to replace traditional alginate with about half of the cost. Construction: Can be used for water preserving in concrete paste and color paste, as adhesive in concrete, sand, and in adhesive layer for wall paper installation. Other industries: May be used in consumer products, such as laundry, paper Industry, environmental protection, and . We welcome you to look into different grades of CMS products for various applications below. We will also custom manufacture your desired products with specific requirement of degree of substitution and viscosity. To request a free sample for manufacture purpose, please send us an email describing your usage plan and specify your desired product below. You will have to pay a small shipping and handling fee. Sorry we will not provide free samples for R&D purpose. CGP is white glue and is available in various ratios as per the customer requirements. Our CGP works on the concept of stain-hall process system. We preparer ticl col sol powder super quality pure grade starch. In most modern plant under good manufacturing practice to suit the requirement of many industries with near industrial grade, with the following specifications. SMILOSE-B (Thin Boiling Starch Powder) Is A Modified Starch Powder Mainly Used In Textile Industry For Sizing And Finishing Applications. Pasting gum may be defined as the adhesive used for combining paper to paper, Paper to board, or board to board in packaging industries, in corrugating industries this adhesive is used for subsequent production of multiwall boards out of single faced corrugated boards and Flat Kraft liners or duplex or pulp board. Our pasting gum powder is purely 100 % Tapioca based. The available ratio of gum powder (kg) to water (litres) is 1: 3, 1:4, 1:5, 1:6 & 1:7. Most of the Adhesive manufacture use Acids as a catalyst to react the starch and their product But we are using water soluble resins as a catalyst which make us different from others in terms of bonding and drying of sheets. Uses: It is used in manual pasting machine and semi automatic pasting machine. Check and set the viscosity between 25 to 35 sec in ford B4 cup. 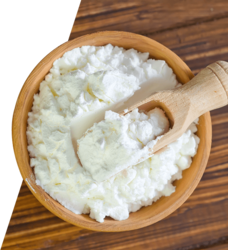 We are into manufacturing and supplying a remarkable assortment of PreGel Starch. Ideally a fine white powder odorless powder, the range is soluble in water. Our range is microbiologically suitable for diverse food and pharmacy applications. The offered range is widely used for thickening desserts and beverages. Additionally, the range is widely used in textile and laundry applications. Sulphur Dioxide 200 ppm Max. 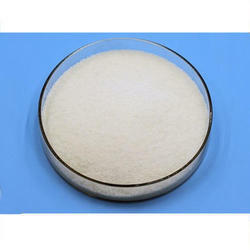 E1422 acetylated distarch adipate or starch acetate adipate is a modified starch, used as a bulking agent, stabilizer and a thickener. 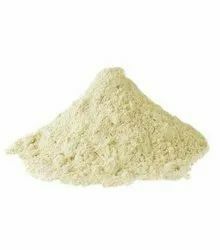 Acetylated distarch adipate is used predominately in frozen cakes, dry mixes (cupcakes, muffins, cakes, cookies, and self-saucing puddings), flavoured toppings and sauces, breakfast cereals, custard powders, mayonnaises and salad dressings. 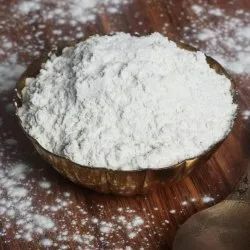 Also used in soups, vegetable and meat sauces, ketchup, and fruit concentrates, jams, marmalades, jellies, and purees, desserts, whipped creams, pies and fillings, and instant beverages, fermented milk, drinking yoghurt, flavoured milks, pre-cooked pastas and noodles, sausages, meat balls, fish balls. - High transparency, improve product shininess. - High viscosity, good thickening ability. - Excellent low temperature stability. - Good resistance to acid, sugar and salt. - Excellent resistance to heat and mechanical processing. - Reduce usage of colloids for cost saving. - Compatible with other thickeners. We are one of the leading manufacturers and traders of Granular Activated Carbon with low ash content. 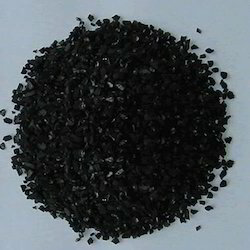 The offered product is derived from charcoal and has small pores that enhance the surface area available for chemical reactions and adsorption. Featuring high degree of microporosity, the provided granular activated carbon is known for its longer shelf life. 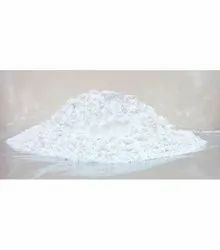 From the day of commencement, we are engaged in catering to the variegated requirements of the customers by bringing forth a commendable assortment of Industrial Modified Starch. Fabricated using premium quality natural ingredients, the range is strictly prepared in conformation with the international quality standards. Widely used as a thickening agent, emulsifier & stabilizer in food products, as a disintegrate in pharmaceuticals and as binder in coated paper. We are specialized in manufacturing, supplying and exporting superior quality Paper Starches. These are widely used in surface sizing to enhance appearance, strength and stiffness of paper. The offered starches are precisely processed using optimum quality chemical compounds and advanced technology under the vigilance of adept professionals. 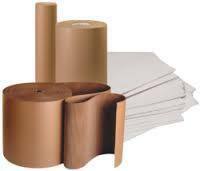 In addition to this, we offer these Paper Starches in different packaging options at nominal price. Old Paste is a Creamy brown color fine free flowing powder. It is insoluble in cold water.